We offer developmentally-appropriate lessons that have meaningful activities that challenge children to move forward to gain self-confidence and feel proud of their accomplishments. 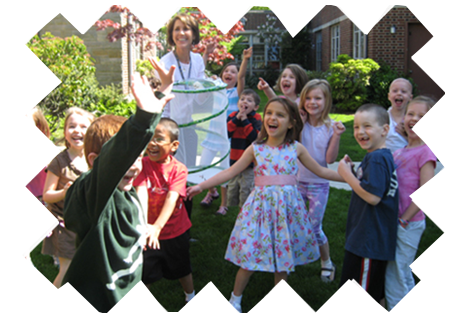 St. Paul’s Day School offers a great summer camp for children 3 to 6 years old. The camp is staffed by the skilled and talented St. Paul’s Day School faculty and is open to all children in the community. Providing a nurturing & caring environment for the education of the children in our community since 1957.